If required we can do much more than renting you a top bike, we can provide you with detailed instructions on how to get to Ronda and reserve transport for this. 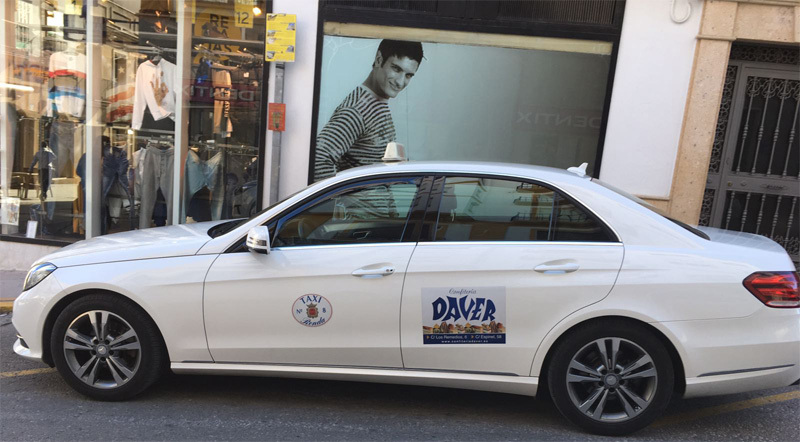 Although we don’t drive ourselves, it still 11/2hours drive by car (slow pace), we can help reserving a taxi, small van or even (small) bus, who will drive you to Ronda, so from ¨door to door service¨ in a comfortable way. But even if you have rented a car, we can send you a detailed map and directions on how to get to Ronda. It´s about 1h30m drive by car (slow pace).